JAKARTA, Feb. 11 (Xinhua) -- Indonesian volcanology agency on Monday advised over 1,000 villagers living in no-go zone of Mount Karangetang volcano in North Sulawesi province to leave the dangerous area as the volcano is spewing hot lava. The agency said three villages are situated in the dangerous zone of the volcano whose alert status has been upgraded to the second highest on Dec. 21 last year. "The community living in Batubulan, Baba and Niambangeng villages have to be evacuated to areas which are safe from the threat of hot lava and hot ash," the agency said in the statement received by Xinhua. The three villages are situated in the radius of 2 and 2.5 km from the crater of the volcano, Wensi Rumbayan, a senior member of the quick rescue team of the agency, told Xinhua over phone on Monday. The agency has banned tourists and communities from having activities in the radius of 4 km in the northwest and north of the crater, 3 km in the west and northwest of the crater, and 2 km from the main crater (in south) and smaller crater (in north). Rumbayan said the total number of the villagers in the three villages is between 1,000 and 1,500. 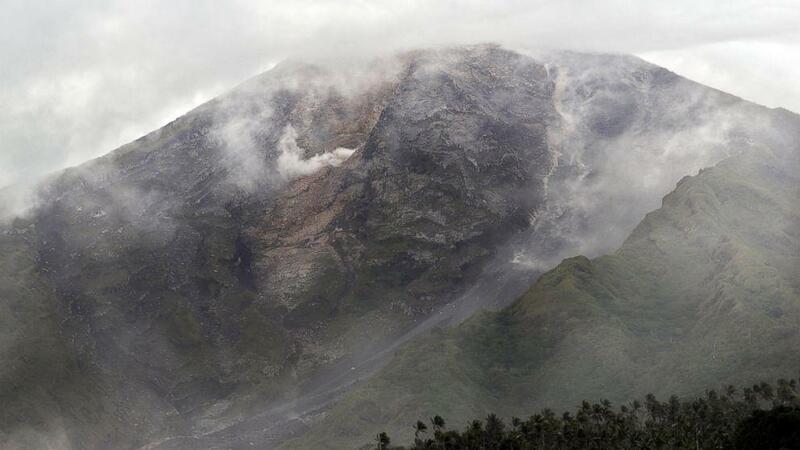 The official said the evacuation operation is underway for those living along the sides of rivers, whose upstream is in the slope of the volcano, for fears of flows of lava through the rivers. Mount Karangetang is among the 129 active volcanoes in Indonesia, a vast archipelagic nation home to over 17,500 islands.